← Quincy Beach – Almost Spring! 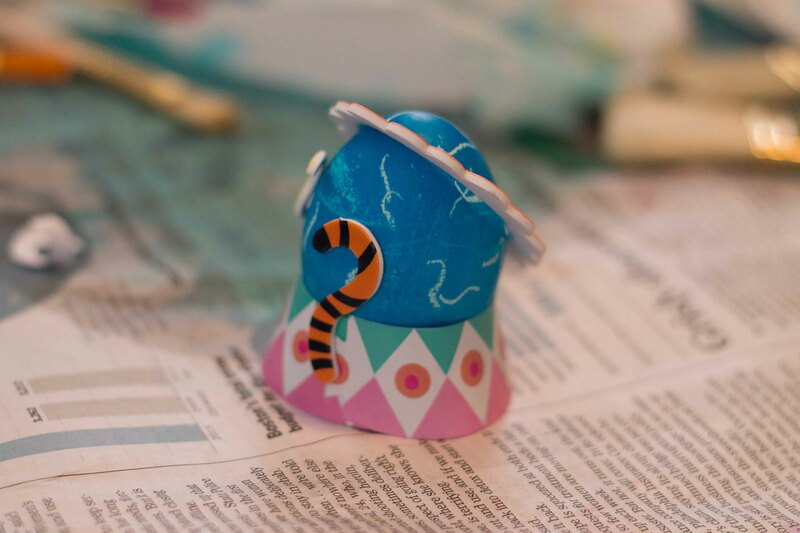 This year, we hosted a big Easter/Passover mash-up celebration – Passover food is delicious, y’all – and I took pictures from the egg decorating part to make a post, because egg decorating is, oddly, one of my favorite things to photograph. The colors and shapes and smiles make it most excellent. 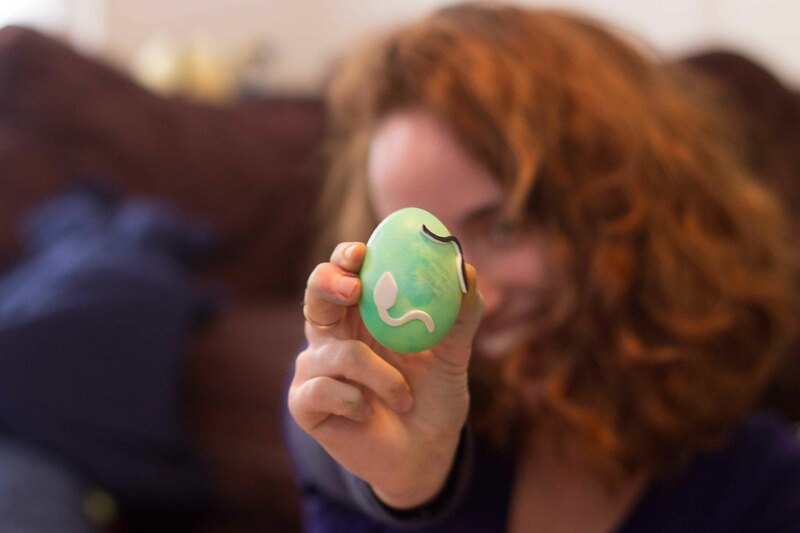 This was one of my favorite eggs – it was just so cute and adorable! 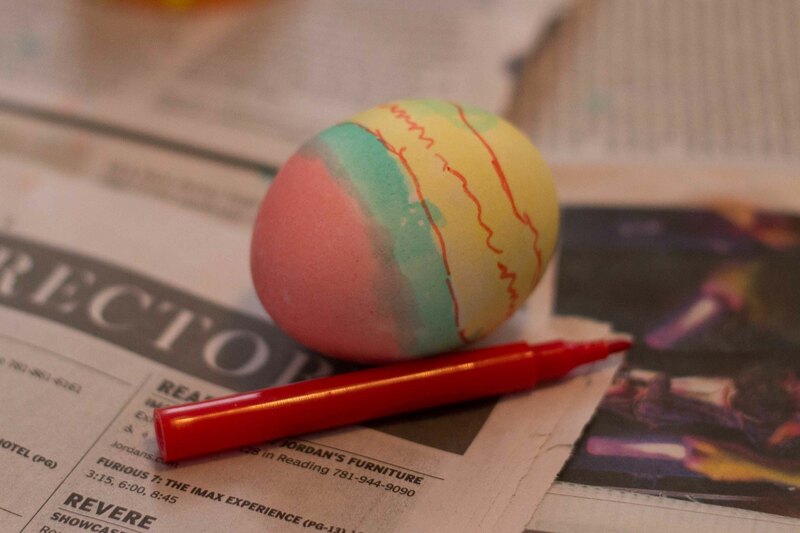 Another fun egg shot – I really do love all the great colors of Easter eggs. 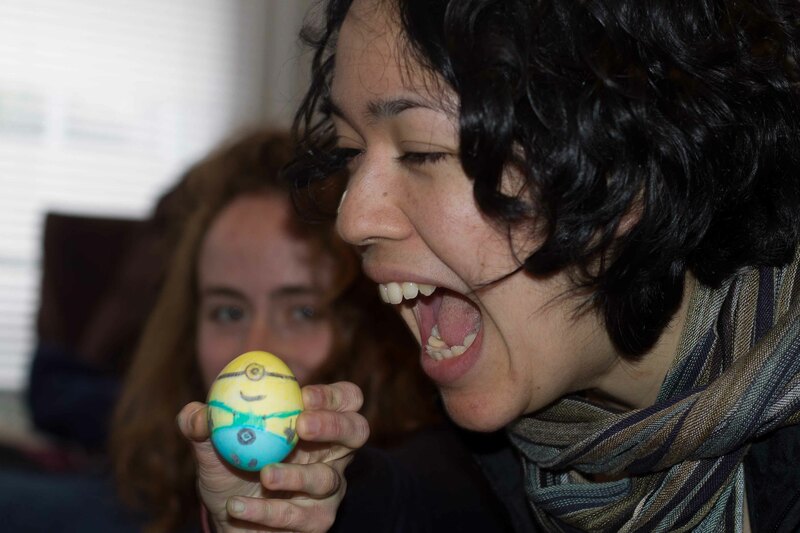 My roommate, Anna, with the egg she decorated with the weirdest stickers – from a circus decorations pack. Isn’t she adorable?! 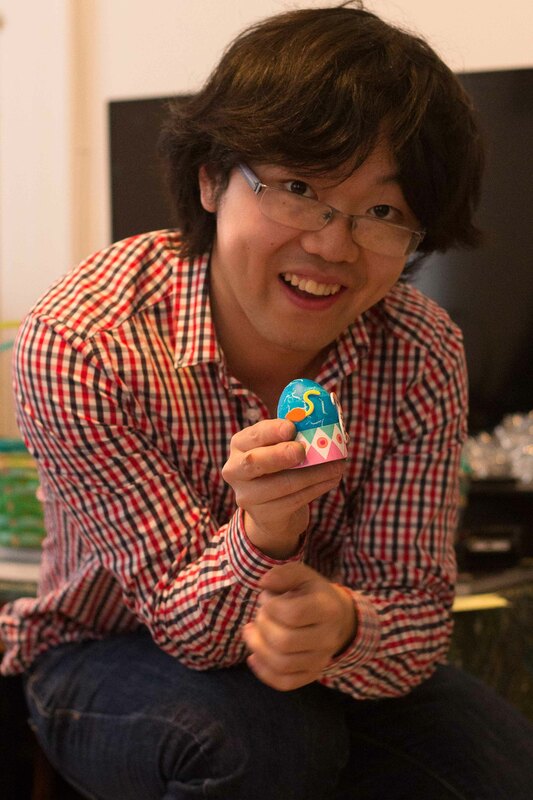 My favorite egg, the minion egg! It’s Anna’s creation (mad skills, yo!) and Lupe trying to chow down on it. 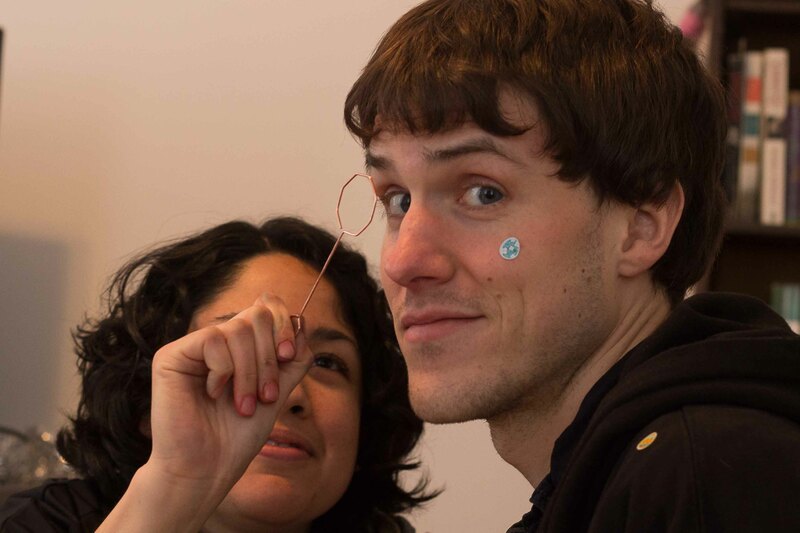 Lupe was obsessed with using the egg holders as monocles and forced Sean to model for her. 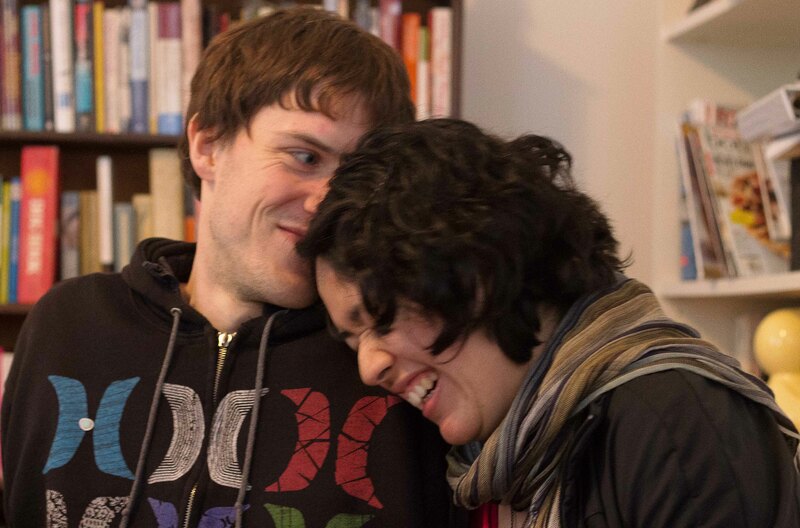 They are adorable together and have so much fun! And finally, Hans and Ariel showing off their favorite egg creations. This was so much fun – thanks to all my friends for modelling! Happy Easter/Passover/random April Sunday to everyone!